The newest sponsor signed on for our Baby Shower Bash is a great company that specializes in hand-painted, personalized gifts. My Bambino has some of the cutest gifts around, not to mention affordable and thoughtful! I can't wait to tell you guys more about My Bambino! 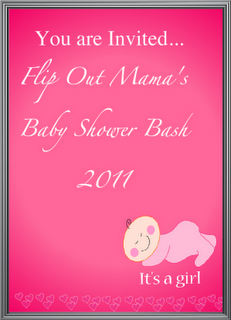 Look for their feature post in our Baby Shower Bash!